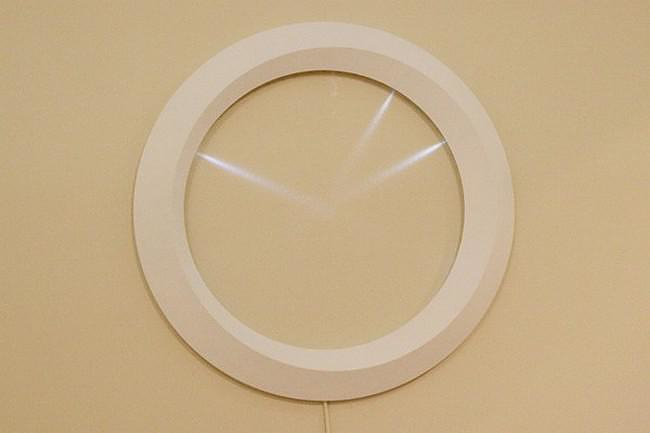 HomeBlogHome DecorMinimal LED Clock by MILE. It comes as no surprise that the Clock’s design comes from Japan. After all Japanese design is renowned for its minimalistic expression. 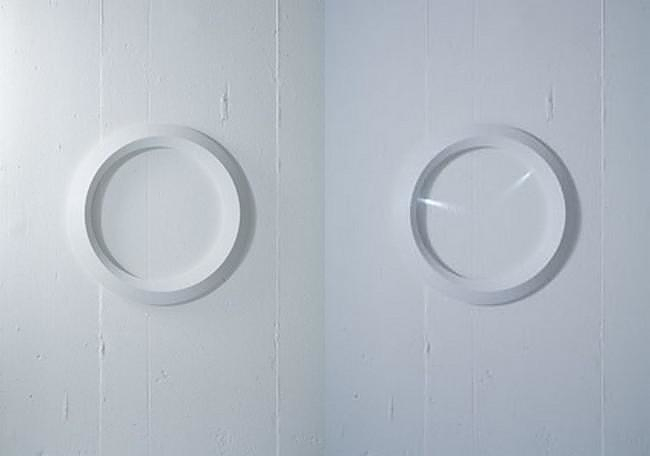 The Clock Wall LED clock is a simple ring that slightly extrudes from the wall. 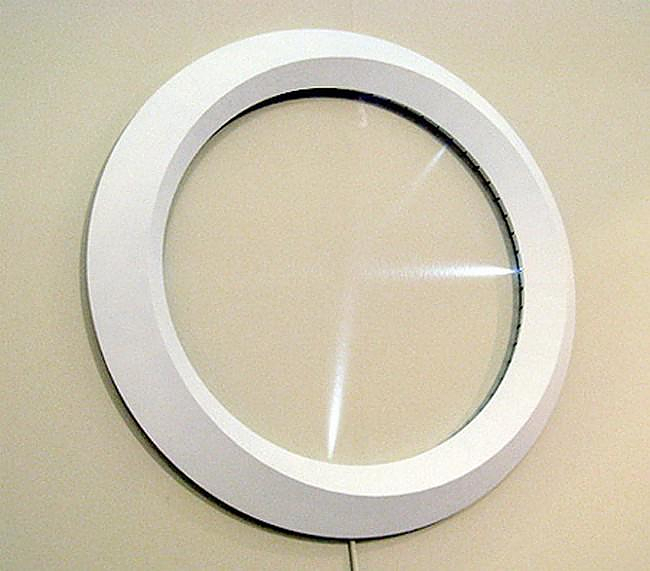 Made to blend with the background, the Clock features a series of slits on the surface of its inner ring. 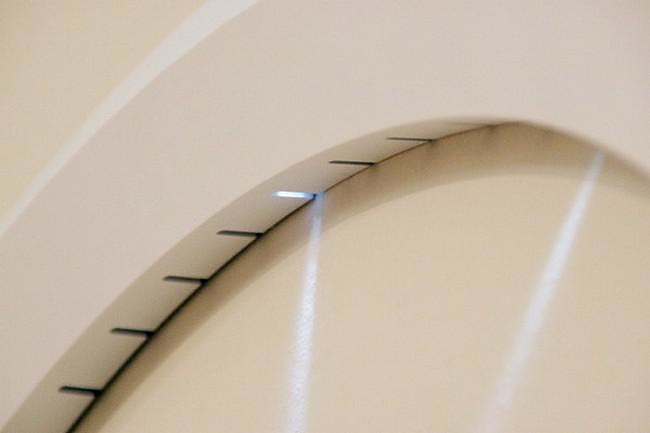 Each slit is placed exactly in place to represent the position of the clocks hands. But the clock hands do not exist! In fact they are replaced by light beams projected using LED light diodes placed inside the slits. This feature makes the Clock by MILE the ultimate minimal clock: a wall clock with visible, yet intangible hands!